We know many students feel that politics isn't relevant to them, voter registration amongst 18-24 year olds has been falling steadily since the seventies and research from the Electoral Commission in 2015 indicated that around 30% of 18-24 year olds were not registered to vote, compared to less than 5% of those aged over 65. However, the decisions made by the next Government are relevant to everyone, our politicians make decisions on all aspects of our lives, whether it be the future of higher education or ensuring street lights are kept on at night. In Easter term, 2017, a policy was passed at Assembly to seek to increase student voter numbers and work towards integrating voter registration into the enrolment process at Durham. This lead to discussions with the University in 2018 Epiphany term about scaling up efforts to increase voter registration including adopting the ‘Sheffield Model’. What are we currently doing about it? 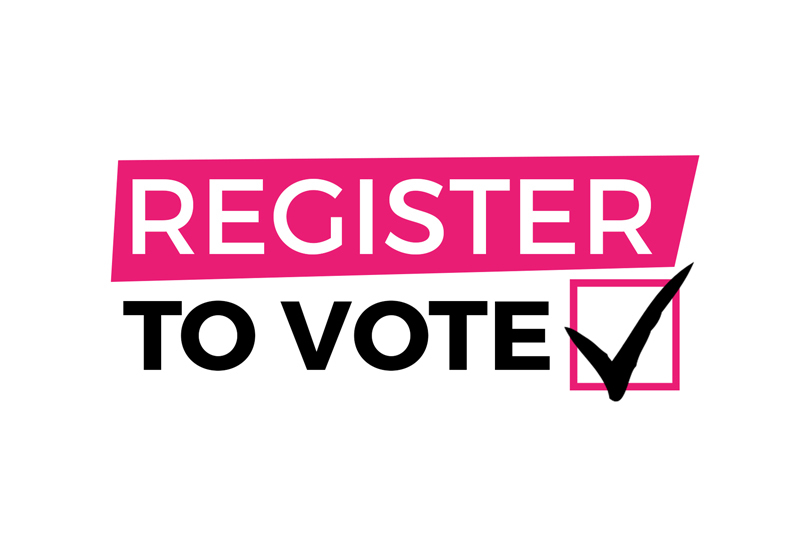 This year, to further increase student voter numbers, Durham Students Union and Durham University are collaborating with Durham City Council to run a voter registration drive to encourage more students to register to vote. For 2 weeks from 12th November electoral officers from the council will be in colleges with voting booths encouraging you all to register to vote! You are entitled to be registered at home and your University address. At local council elections you can vote in both seats by registering for a postal vote.